The effort of constructing power plants in Kenya has started paying off following a drop in imported electricity from Uganda, Energy Regulatory Commission (ERC) has announced. According to data from (ERC), Kenya has only imported 27.97 million kilowatt-hours (kWh) from Ethiopia in the first half of the year, down from 57.91 million kWh in same period last year, a 51.7 per cent drop and 95 per cent or 26.49 million kWh from Uganda. The data also reveals that in the past six months to June, Kenya’s import of power from Uganda dropped by 30.86 million kWh, translating to losses of hundreds of millions. “The reduction in imports is the effect of the additional geothermal power and other power plants in Kenya,” said an executive at the ERC. Uganda has been exporting electricity to Kenya under an agreement established during colonial times but renegotiated at Uganda’s insistence in 1997. In East Africa, Kenya, Uganda and Rwanda intend to construct a 400 kilovolt (kV) electricity line running from Olkaria via Uganda to Birembo in Rwanda. 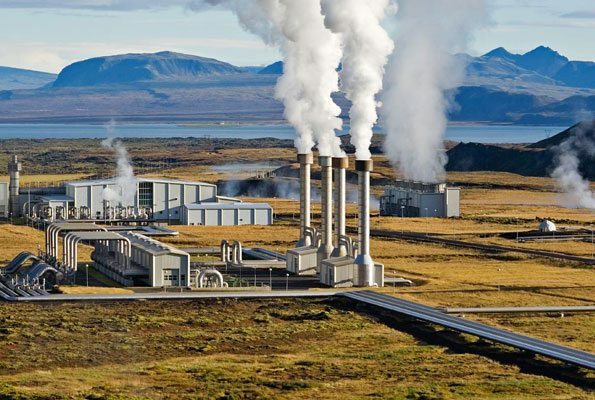 On the other hand, Kenya is tapping geothermal resources in the Rift Valley to construct a major power plant as part of its broader ambitions to add 5,000 megawatts to the grid. Kenya plans to increase the number of customers from 2.8 million to eight million in five years translating to 70 per cent access to electricity from the current 32 per cent. To this end the construction of more power plants in Kenya is highly anticipated.